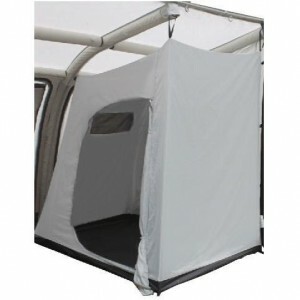 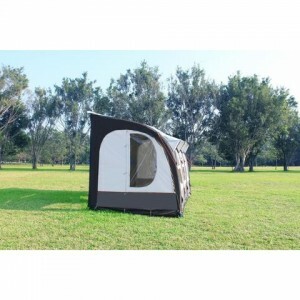 New to the Australian market is Camptech’s Airdream Vision, the Vision is fitted to the sail rail of any caravan and is a superior quality inflatable awning. 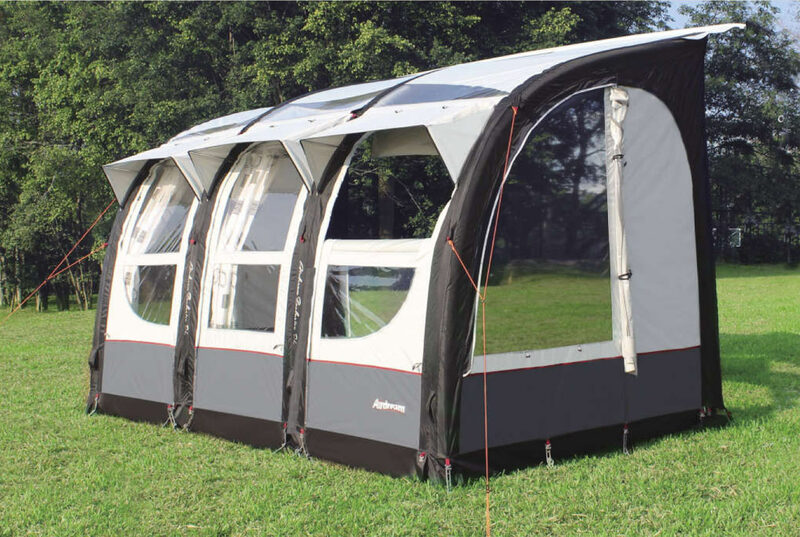 Designed with the demanding camper in mind, the Vision offers a very quick and easy one man erect and superior strength in rough weather due to the flexibility of the air filled tube supports. 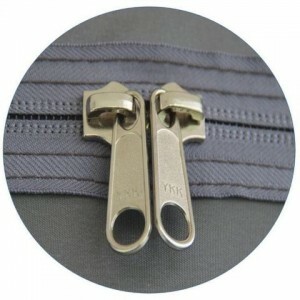 An easy 15 minutes set-up time is possible once you have mastered the basics. Climatech 300D Super – a superior quality coated polyester.